With Facebook turning 10 recently, you may have realised just how long you’ve been a part of the social network yourself. In that time, you probably made friends with lots and lots of people for many different reasons — some may not be very relevant anymore. It’s probably time to clean up your feed, isn’t it? It used to be that you’d “hide” stuff by others in order to stop seeing their stuff in your news feed. These days, the best way to stop seeing updates from a person is to “unfollow” them. 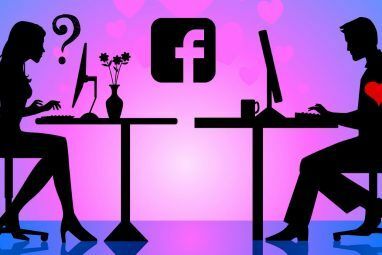 You may think of Facebook following The Ins and Outs of Followers & Following on Facebook The Ins and Outs of Followers & Following on Facebook If you're not Facebook friends with a person, how can they see your updates on their home page? If someone is following you, how can you stop them? And what "following" anyway? Read More as something that happens to celebrities and the like (and it is), but it’s also a tool for managing your own Facebook friends. In this situation, unfollowing a friend will ensure you stay “Facebook Friends” with them, but you’ll never see their updates in your feed. Ever. This is the perfect solution for that person you met at a party but barely know, for the aquaintance who ended up dating your ex, and of course, for your ex. You know, those people who you have a reason to stay friends with, but would rather not actively engage with most of the time. Unfollow them and you’ll avoid all the drama of unfriending, while also forgetting they are even there on your friends list. Brilliant. 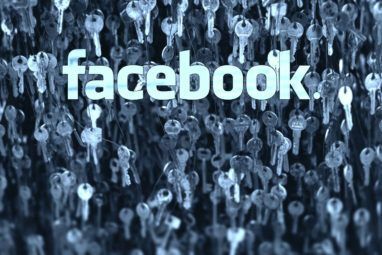 You can also create friends lists to manage what these people see of your profile, which updates they see, and to hide from them in chat How to Change Which Facebook Friends Can See You Online How to Change Which Facebook Friends Can See You Online It's possible to maintain privacy on Facebook. Here's how to decide which Facebook friends can see you online and which can't. Read More if you need to. You don’t want to unfollow them only to forget that they can see what you write! 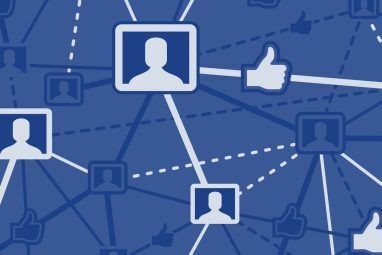 Personally, I also rely on my friends lists to view my news feed Using Facebook Friends Lists For Interests Or Circles [Facebook Hack Or Tip Of The Week] Using Facebook Friends Lists For Interests Or Circles [Facebook Hack Or Tip Of The Week] Is Facebook driving you crazy? Most people who use Facebook generally view the home feed in its unfiltered form, which means they're seeing updates from friends, acquaintances and pages all lumped in together and shown... Read More . I almost never view the full feed, as I’ve bookmarked my favourite friends list instead. In my opinion, this is the ideal way to see just what you want from Facebook. When you see an advert, game or other update that you don’t care for much, the first thing you probably do is to right click to “hide” the post Do You See Too Much From Too Many People? Manage Your Facebook News Feed with Ease Do You See Too Much From Too Many People? Manage Your Facebook News Feed with Ease If you are spending too much time on Facebook, digging through updates you don't really care about, only to randomly discover what you are really interested in, and while feeling overwhelmed or guilty for wasting... Read More (or unfollow the person who put it there). Most people know by now that you can “hide” everything from a certain application using this trick. But there’s a new tool in this menu nowadays: Take A Survey. When you take the survey, Facebook throws you a handful of posts and asks you to rate them according to how commercial you think it is and the like. This teaches Facebook about what you like, but also presumably teaches Facebook about what sort of content people and Pages are regularly producing, thus determining their Page Edgerank 8 Tips To Increase EdgeRank & Exposure For Your Facebook Page Updates [Weekly Facebook Tips] 8 Tips To Increase EdgeRank & Exposure For Your Facebook Page Updates [Weekly Facebook Tips] If you run a Facebook Page, you probably noticed that there was a change in your reach since September 2012. 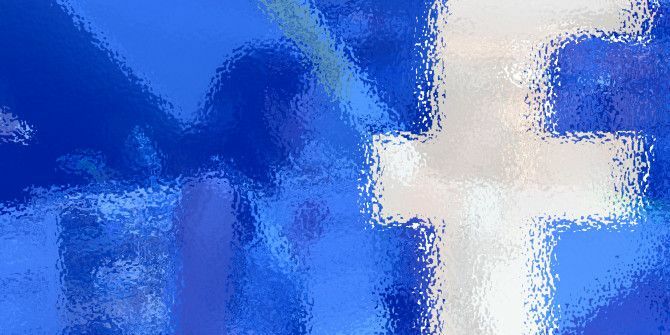 This is because Facebook revised how its EdgeRank algorithm worked for Pages, making it a... Read More and cleaning up everyone’s feeds a little. Facebook needs this information to make your feed better, as most people can’t possibly care about everything their friends and liked Pages have to say. You may have also noticed Facebook is now auto-playing videos for us in our news feeds, most probably with the plan of playing adverts at us soon. This is unavoidable if you want to keep using Facebook, but it is something you can turn off when using mobile data. In your Facebook app on your phone or tablet, there should be an option in the settings to turn off autoplay videos if you’re not using Wi-Fi. That at least should help your phone bill, and will also clean your news feed a bit when your out ad about. We can only hope that one day we’ll be able to turn off autoplay for videos fully. What are your favourite tricks for cleaning up your Facebook news feed? How do I find out which friends I have unfollowed in the past? That is, I have selected the "unfollow" option on many friends, but have since forgotten who I did that to. Where can I see who is not showing up on the news feed? Many thanks. Is there a way to turn off auto-play completely? I'd rather watch videos at a time of my own choosing. Sorry, no. And I don't think they ever want us to be able to turn off videos automatically.